Oh these two people. This wedding, these guests, that dinner time surprise... I just love them, and hope we get to be friends for a long, long time. 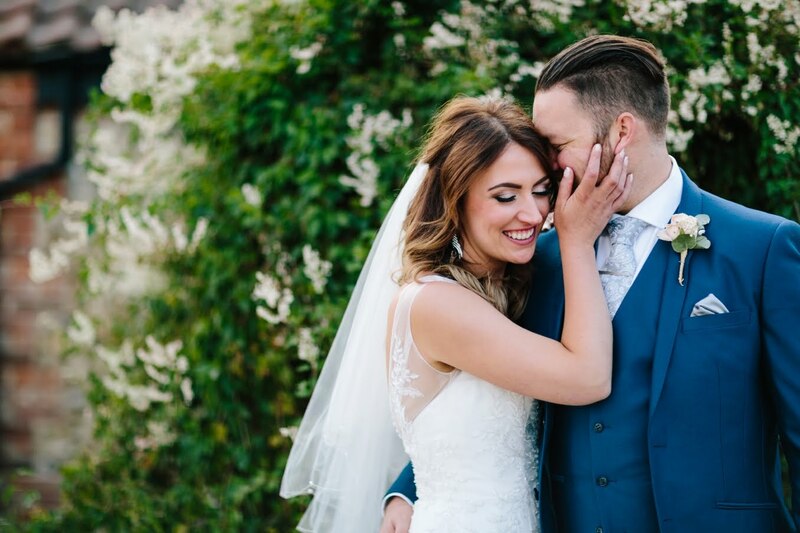 This is their wedding film - complete with emotion, laughs, good music, epic dance moves, beauty and sweetness. Thank you, Susie and Mark for making us a part of something so great! And if you missed their trailer, make sure to give it a watch HERE! This is an incredibly beautiful space to have a wedding reception. The space is a long hall with a few side rooms (perfect for dancing and hor d'oeuvres). The windows at the end of the wedding venues led to magnificently gorgeous panoramic views of the city.